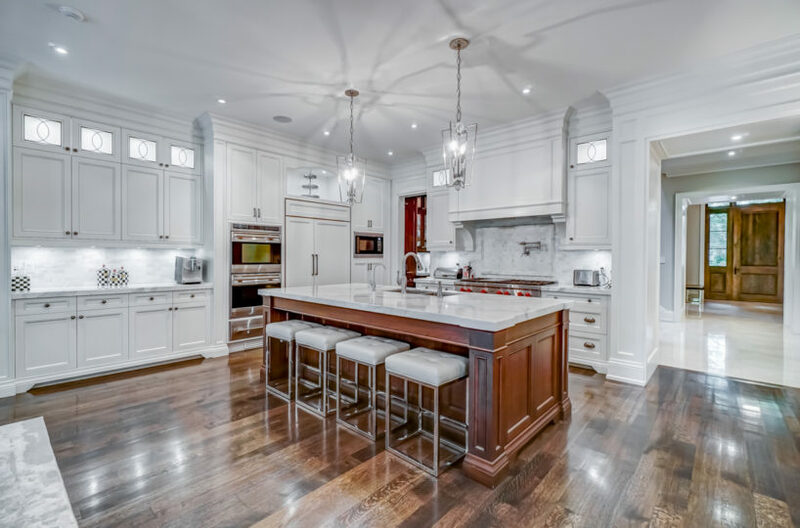 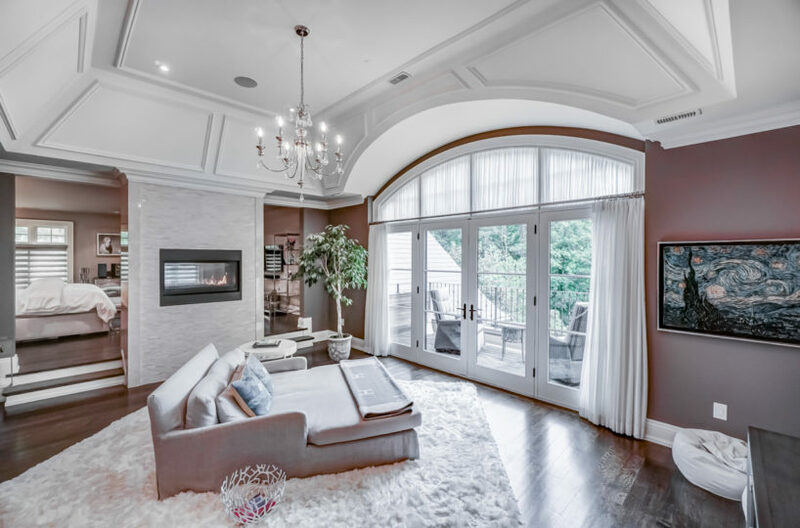 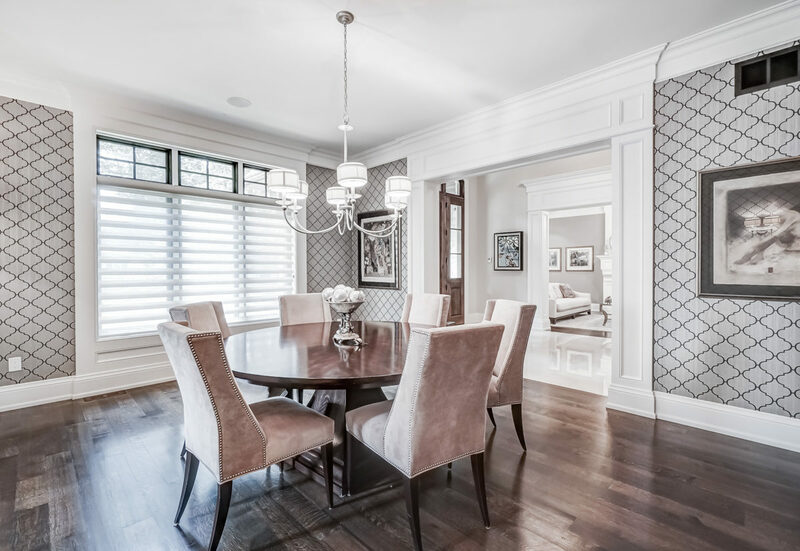 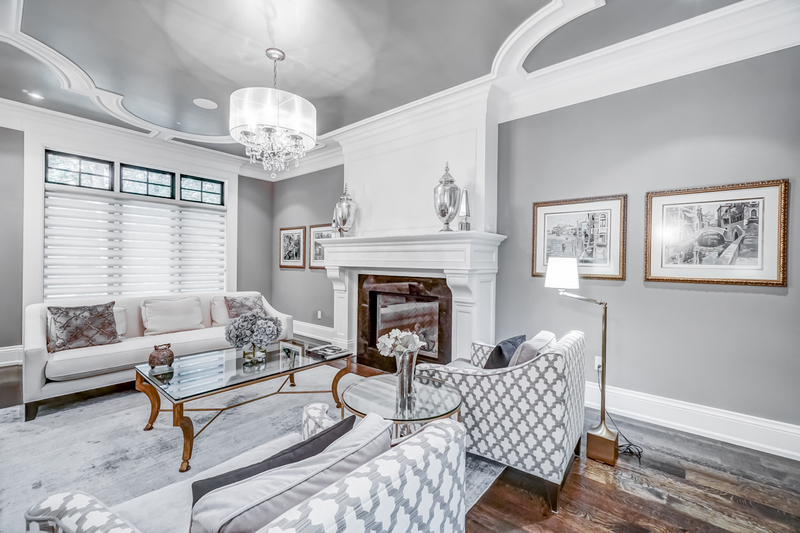 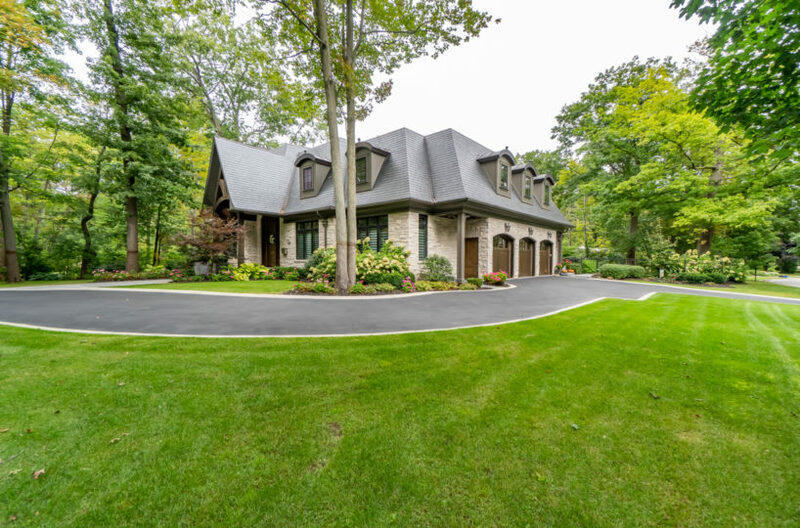 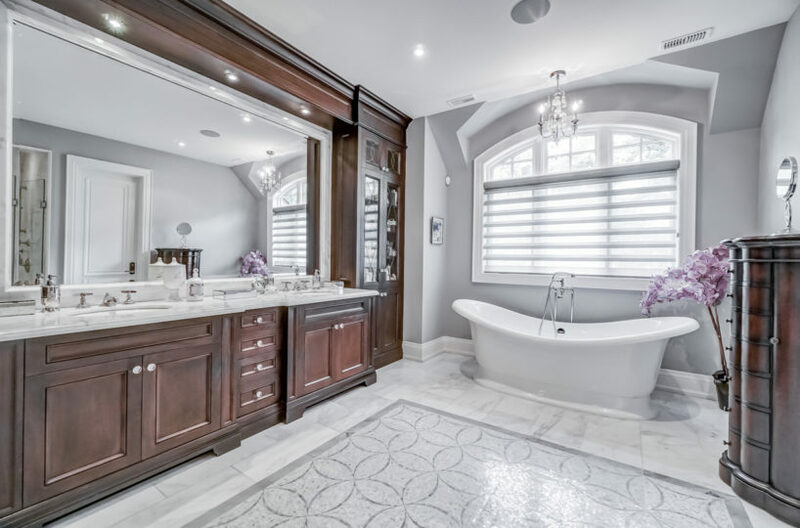 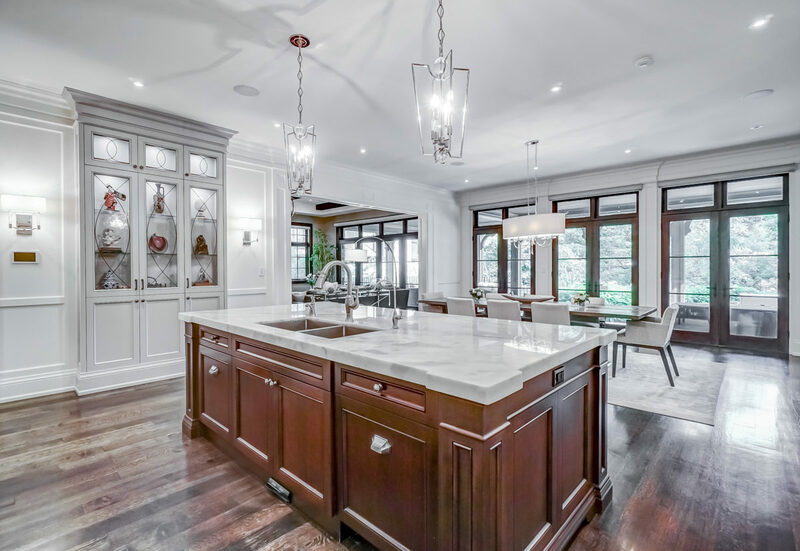 This White Oaks Of Jalna 5+1 Bedroom, 7 Bath Luxury Home Is An Absolute Masterpiece. Situated On A Beautifully Manicured Oversized Lot It Offers Impeccably Detailed Coffered Ceilings & Wood Beams, An Elevator, A Gourmet Kitchen With Top-Of-The-Line Appliances & Over-Sized Island, Main Flr Office With B/I Bookshelves, Walk-Up Basement Complete W/Gym, Two Wine Cellars, Entertainment Area W/Bar, 6th Bdrm With Ensuite Bath, & Crestron Home Automation System. The Master Bdrm Suite Is Grand & Incl Sitting Area, Gas F/P&Luxurious 5Pc Ensuite. 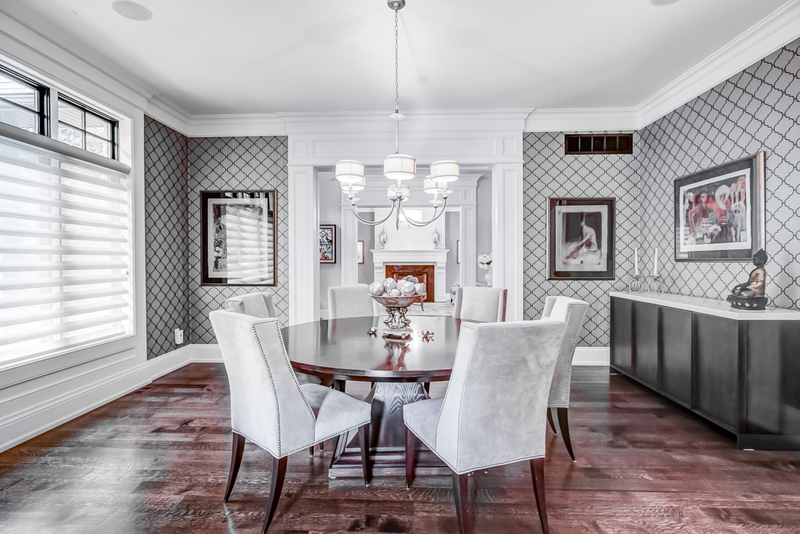 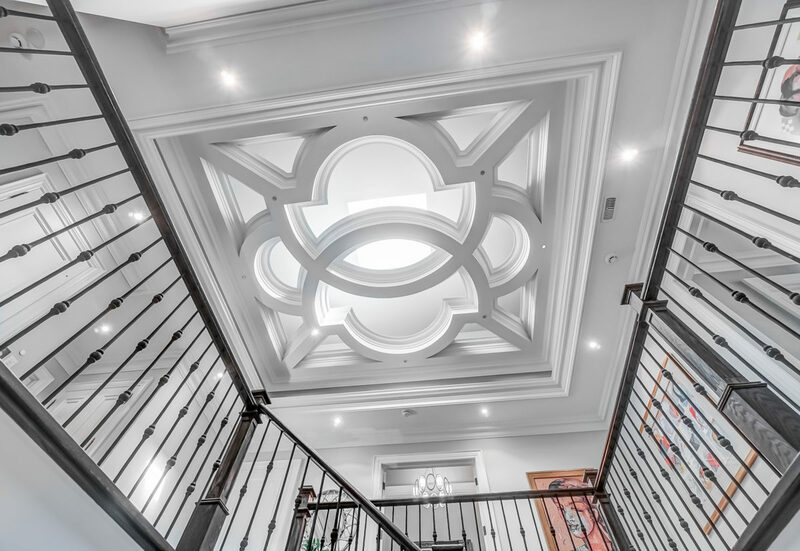 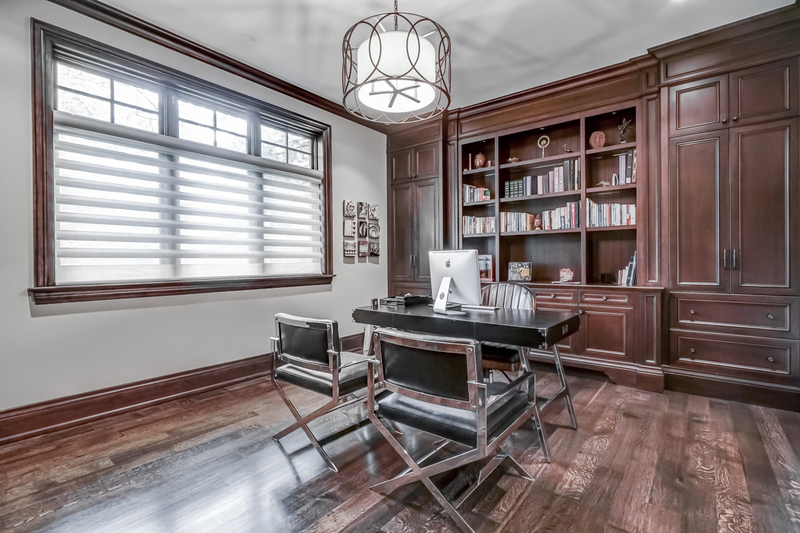 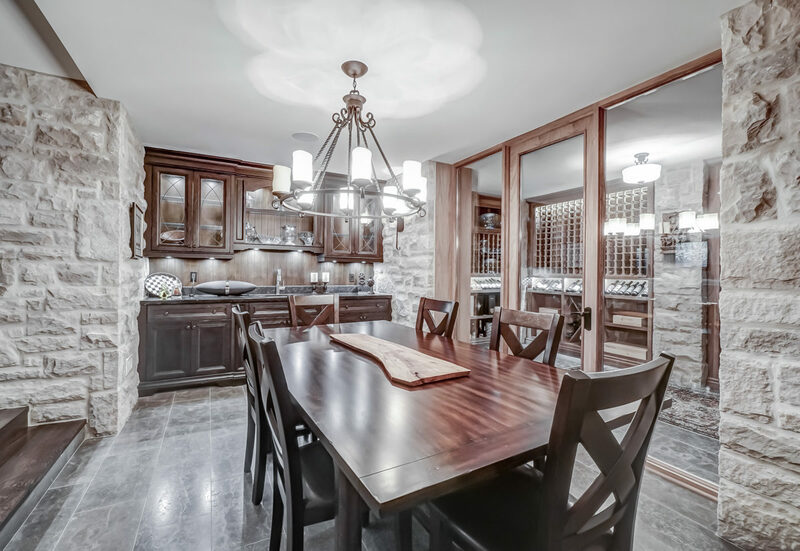 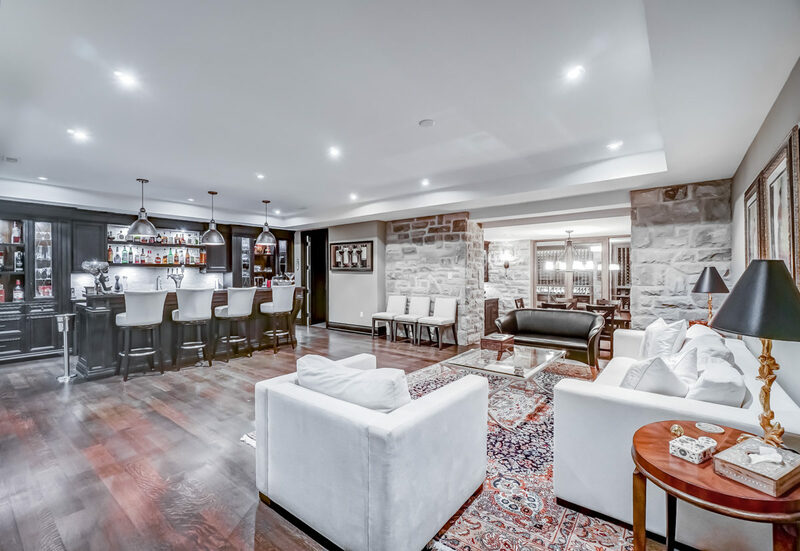 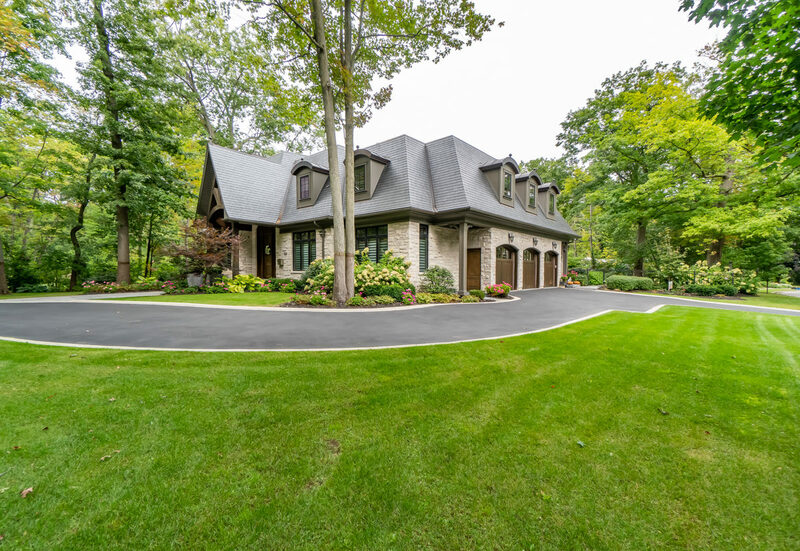 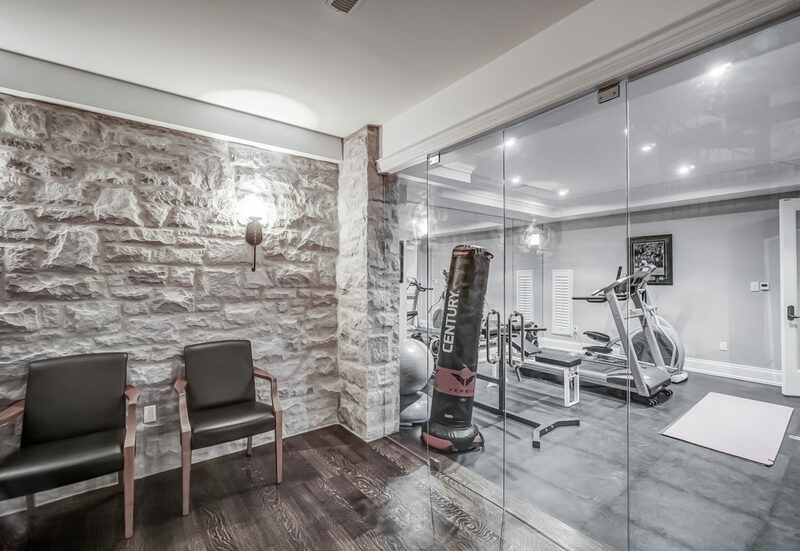 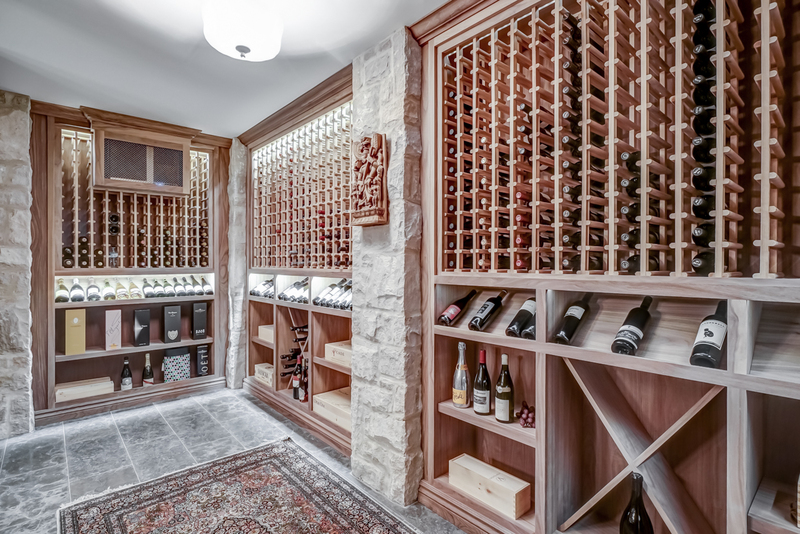 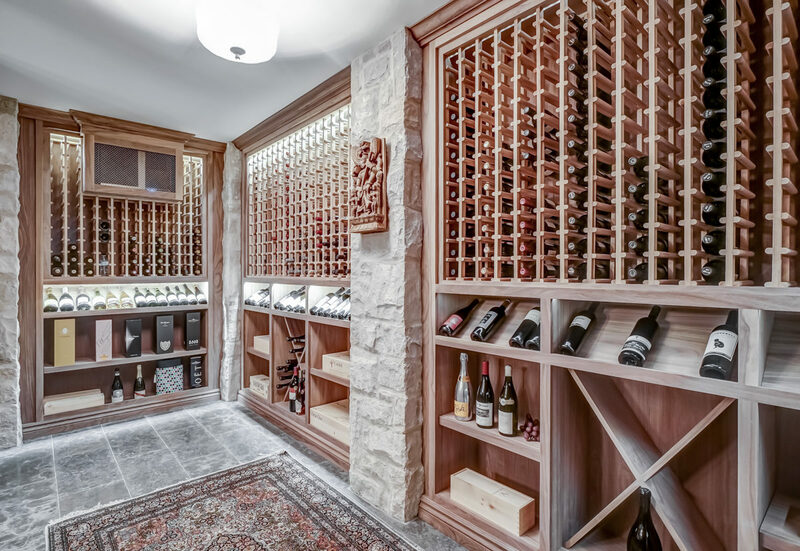 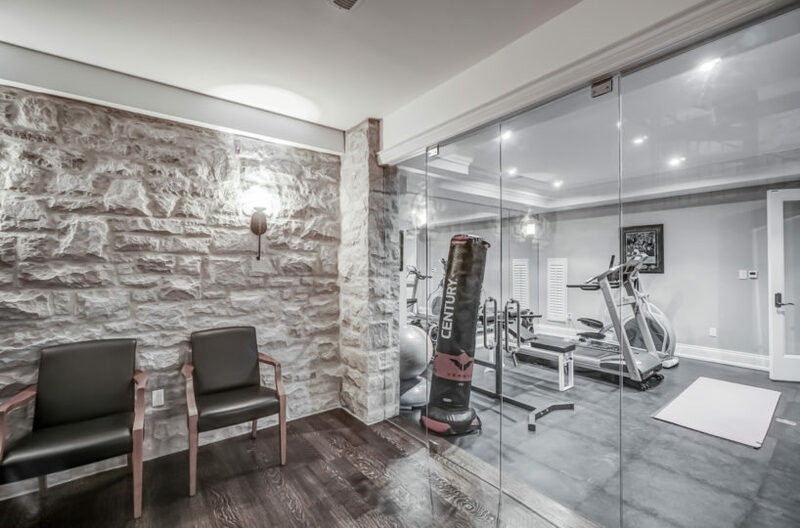 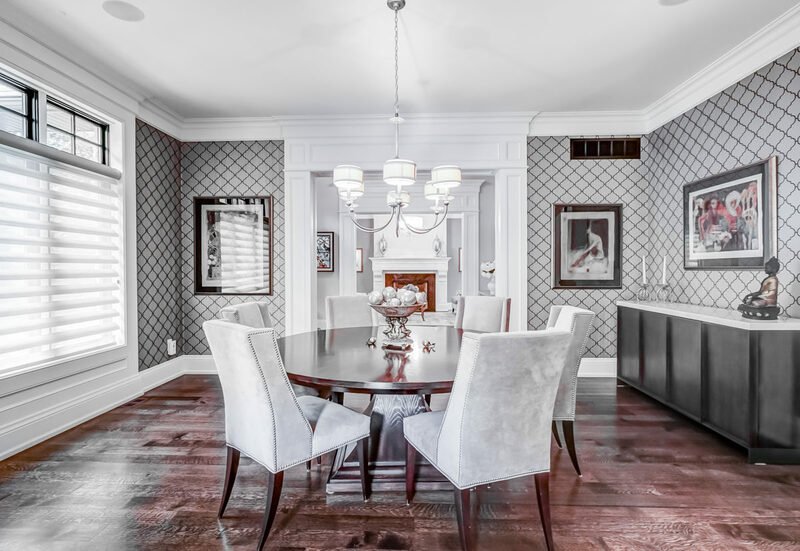 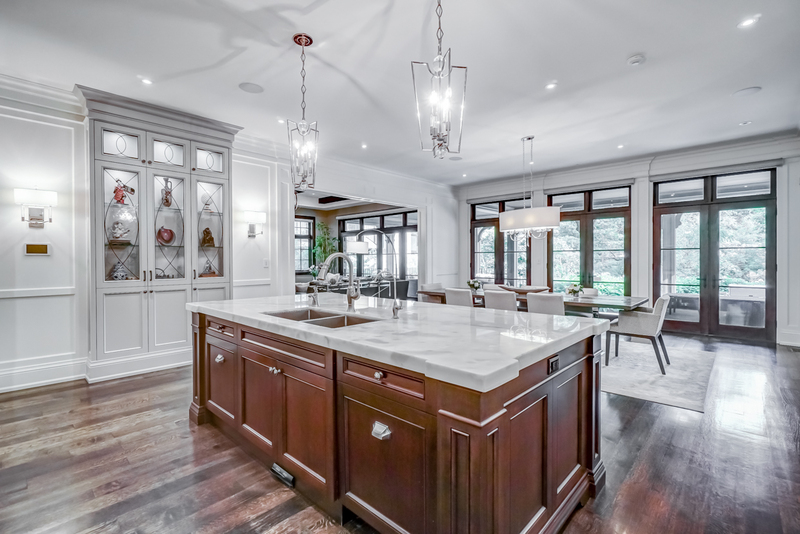 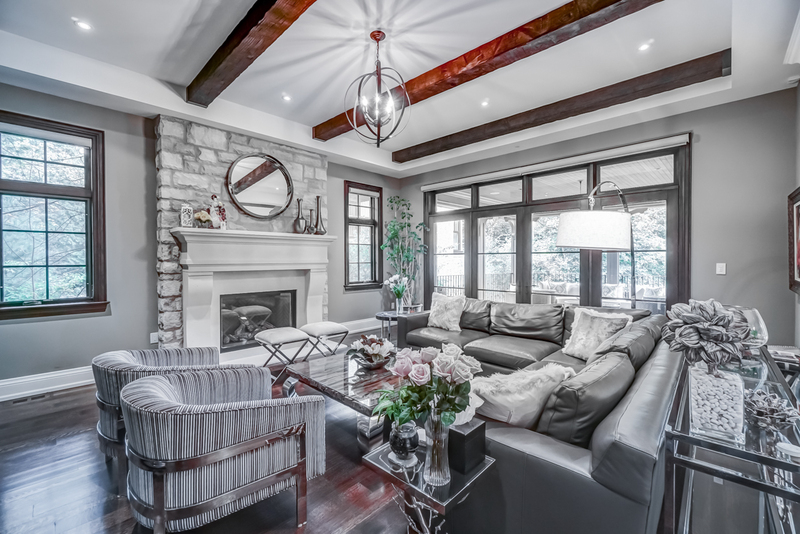 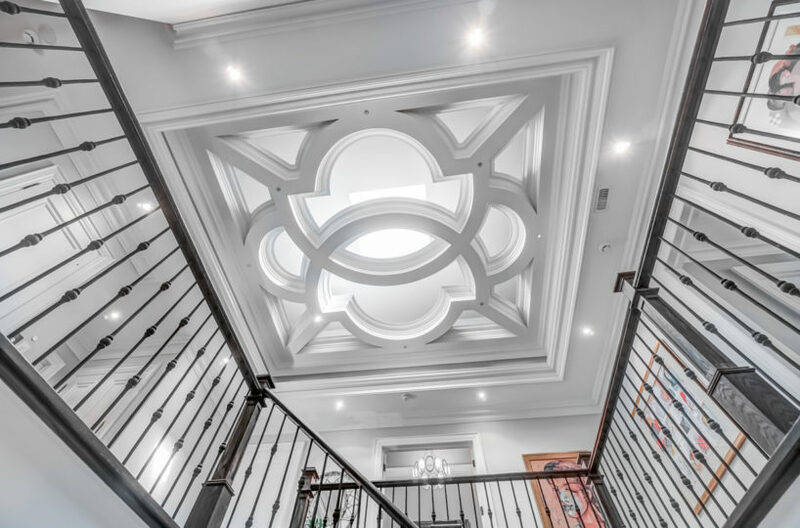 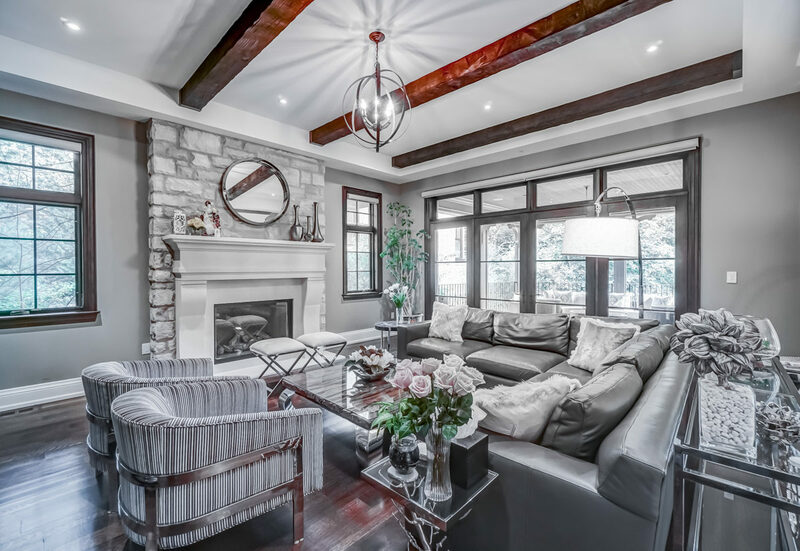 Truly A One Of A Kind Residence In Lorne Park. Show To Your Most Discerning Of Buyers! 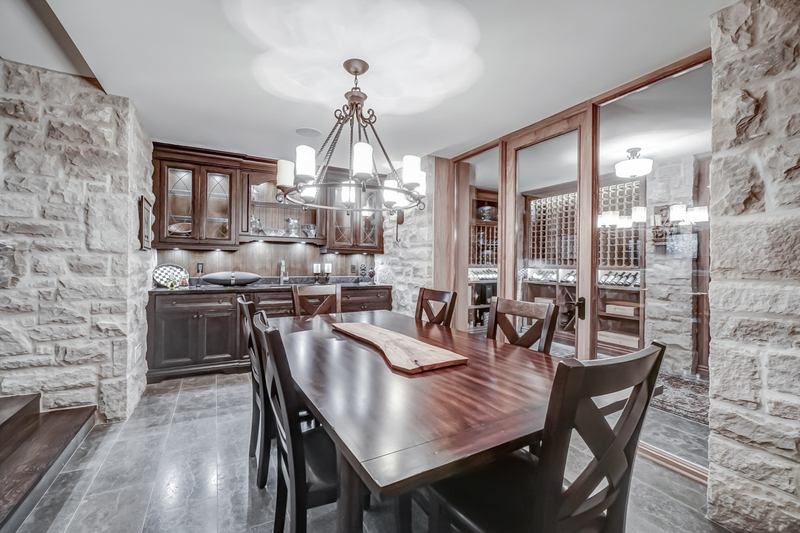 Incl: All Electrical Light Fixtures, All Window Coverings, Appliances.